Kendall Jenner was chic as can be while arriving at the Kanye's Sunday church service in LA. 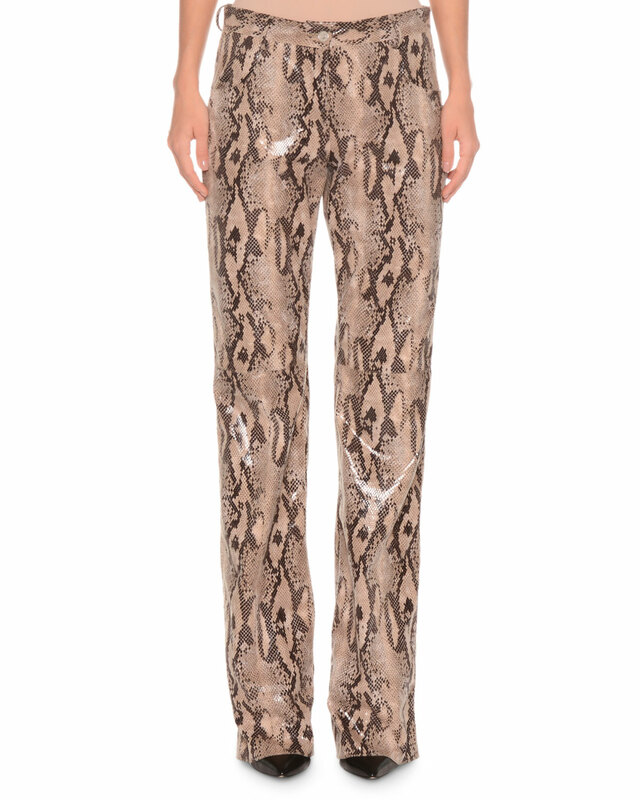 Kendall Jenner donned printed grey snakeskin trousers with high rise. She paired it with White basic crop top. She finished her look with pointy black leather zip up boots and black baker boy cap.